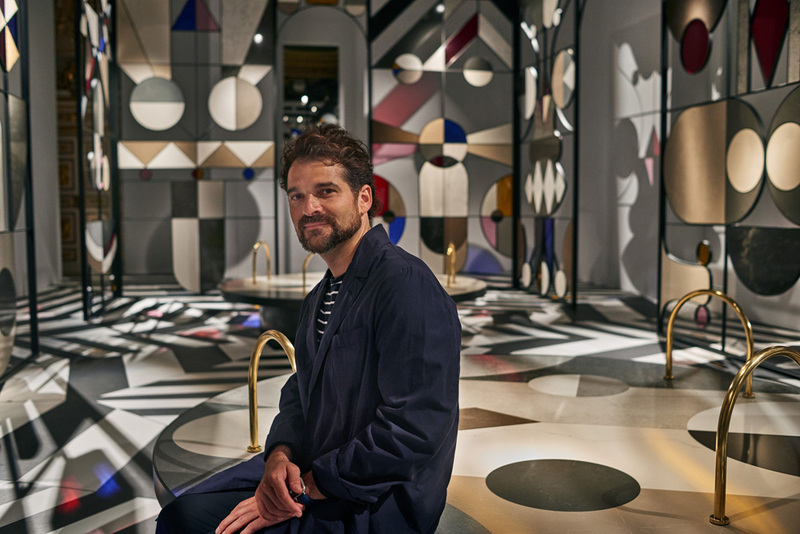 Inspired by flora, fauna and folklore from across the world, Hayon used Caesarstone as his medium in designing an architectural pavilion that alludes to the famous Crystal Palace built for the Great Exhibition of 1851 in Hyde Park, London. 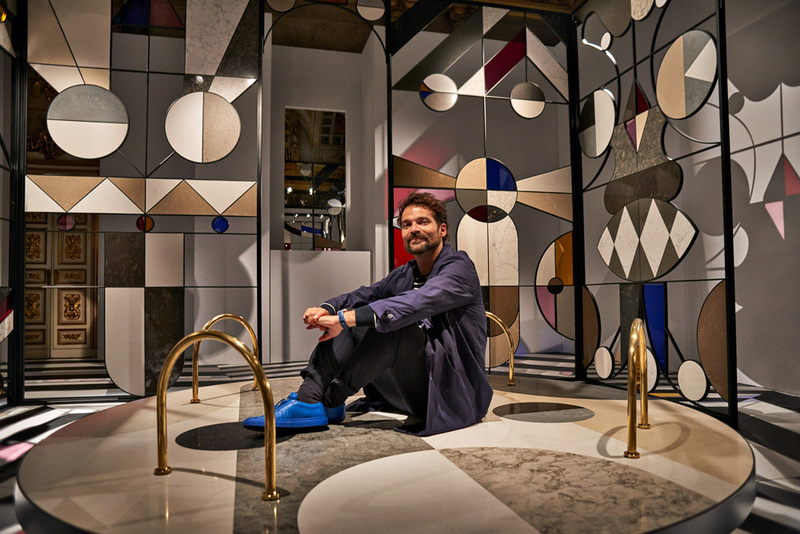 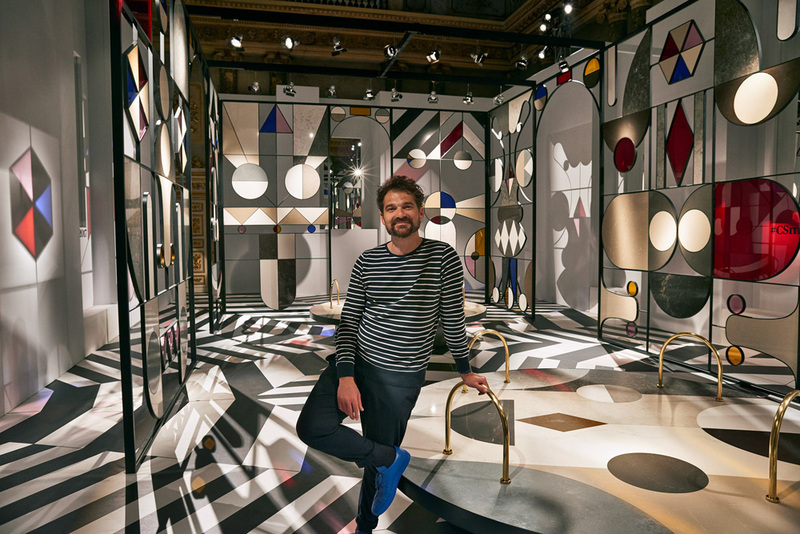 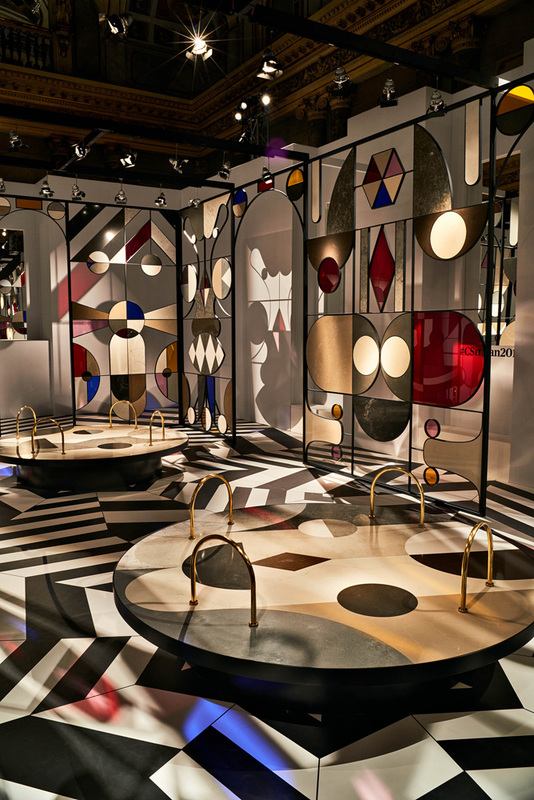 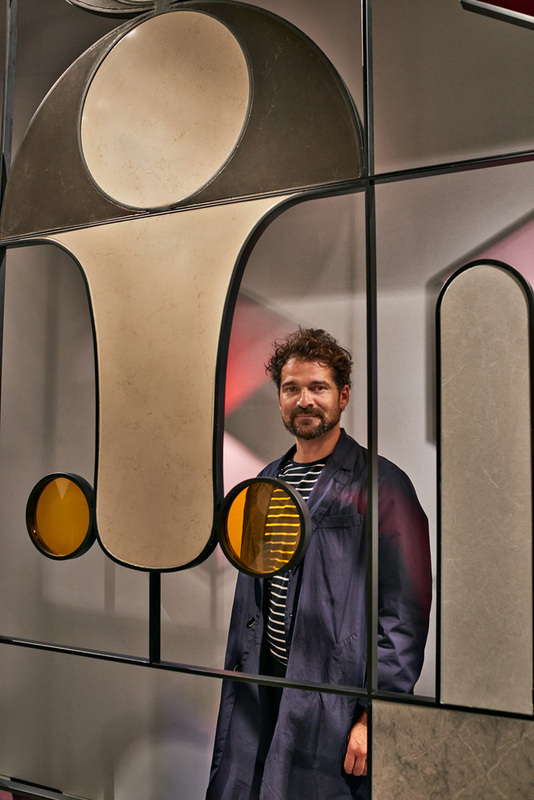 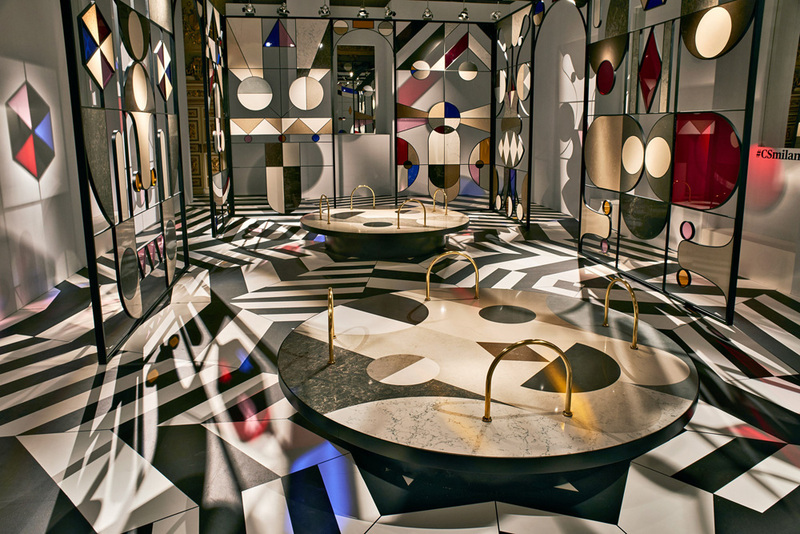 Hayon used over 40 Caesarstone colours, as well as metals and stained glass, to bring his vision to life for 2017’s Milan Design Week. 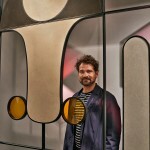 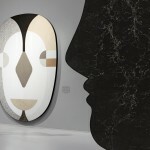 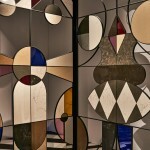 Employing traditional stone marquetry and stained glass window techniques, Hayon meticulously implanted caesarstone into the metal frame of the pavilion to create a wondrous tapestry inspired by nature, the animal kingdom, and cultural myths ranging from Hungarian folklore to African tribal influences. 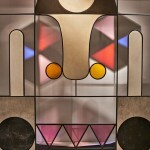 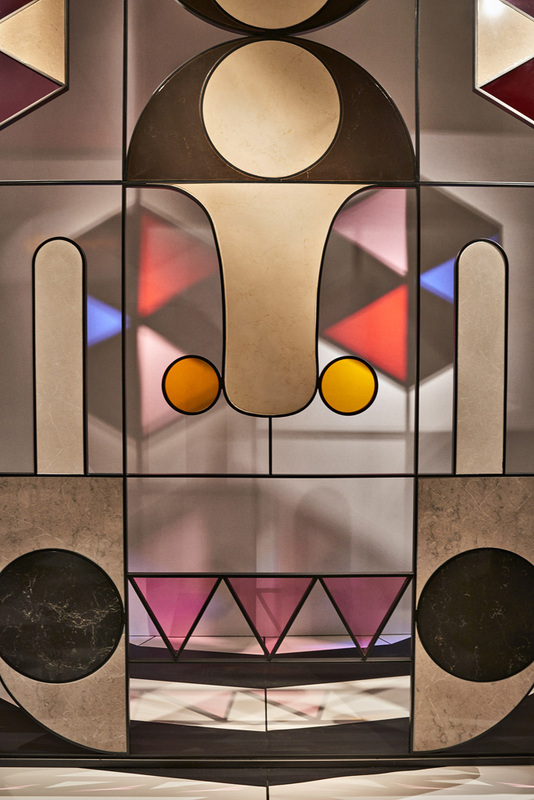 Hayon is well-known for his clown face works and these feature prominently alongside tribal masks, handcrafted furniture pieces and unique light fixtures. 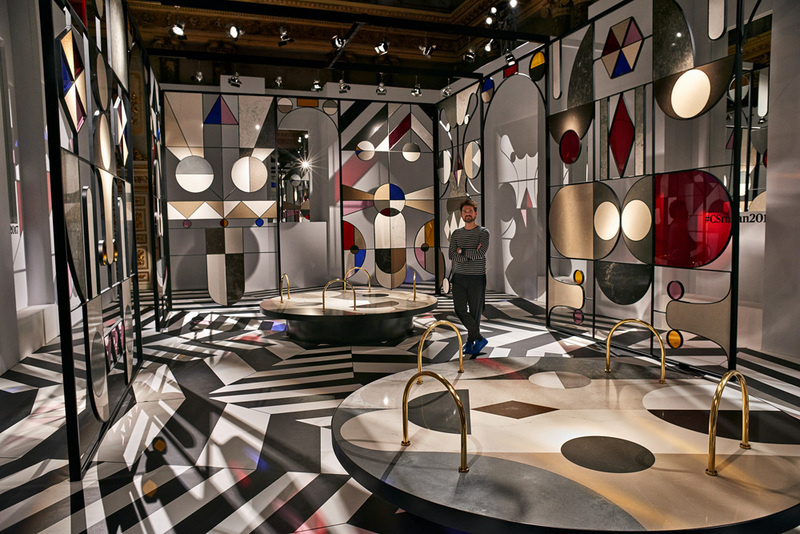 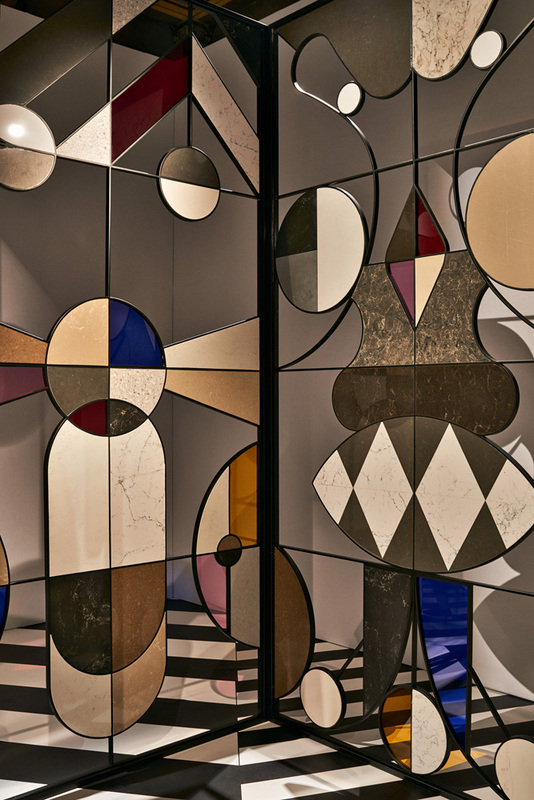 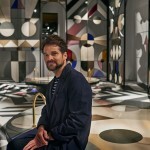 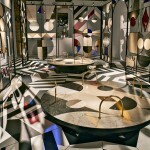 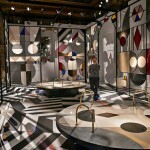 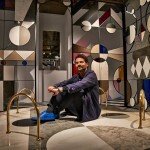 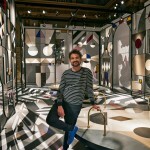 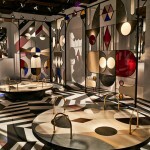 For the Milan Design Week exhibition, Hayon aims to use the materials to create a kaleidoscopic feel and allow visitors to playfully interact with the installation in a fresh and unexpected way. 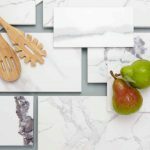 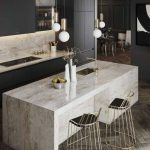 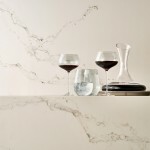 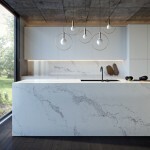 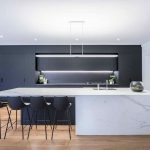 Raanan Zilberman, CEO of Caesarstone, believed Jaime Hayon’s use of the quartz medium reflected the changing landscape of the kitchen and the limitless possibilities of Caesarstone in the home. 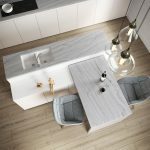 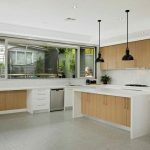 “The kitchen space is continuing its journey to the centre of the home and, what used to be the family’s meeting point, is turning out to be a ‘future living room”, a place where we entertain and host. 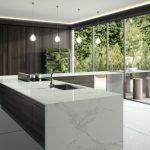 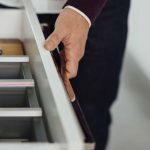 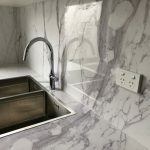 As such, I feel that the kitchen space will become more expressive and personal and we will see designers and consumers’ increasing adoption of maximalism and material richness to confer a unique and personal look and feel to the kitchen.